At CANTINA, we are committed to serving fresh, delicious Mexican cuisine and festive drinks in a relaxing atmosphere. 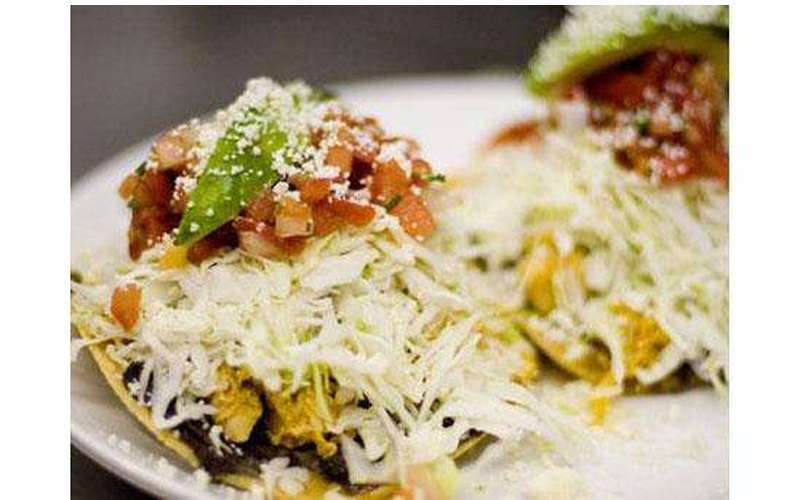 Our dedicated staff takes pride in our authentic Mexican dishes made from the freshest local ingredients. 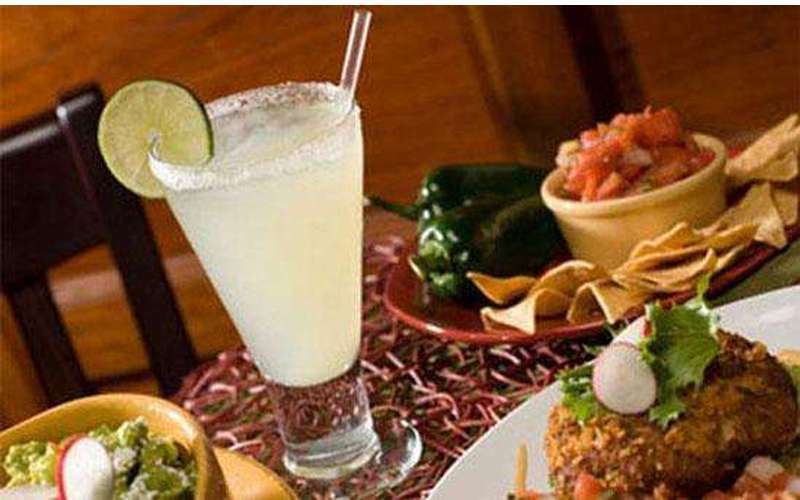 Stop by for our famous margaritas or bring the whole family for lunch or dinner -- We look forward to seeing you! Cantina opened its doors in June 2007 and has served fresh, contemporary Mexican and Southwest food and exceptional margaritas ever since. 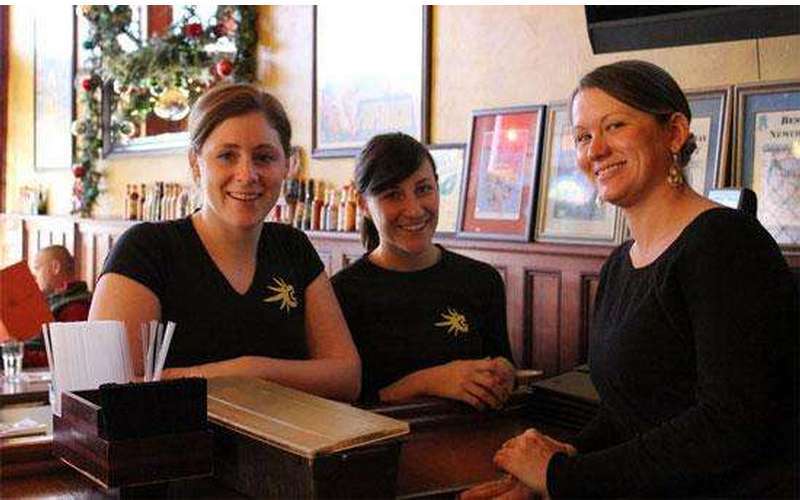 Owners Jeff & Heath Ames have a passion for great food, over 20 years of experience in the restaurant business, and a strong commitment to keeping downtown Saratoga Springs vibrant and giving back to the local community. Seven days a week, from 11:30am to 10:00pm.